For guaranteed complete satisfaction with your next kitchen or bathroom construction or remodeling project, think first of the professionals on our experienced team. We're number one in Hollywood for quality work and guaranteed customer satisfaction. Take a look at all our services here! 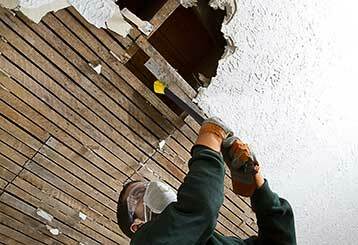 Need to have some part of the drywall sections of your property repaired? Our team can help. Click here to learn more about what we can do to assist you. Damage may happen to your drywall ceiling over the years, but there’s no reason to just ignore it! We’ll get it fixed up before you know it and for a fair price. Learn more here. It’s important to get professional and knowledgeable work when it comes to trusting your ceilings to someone, which is why we’re here to assist you! Discover further information about us by clicking here. 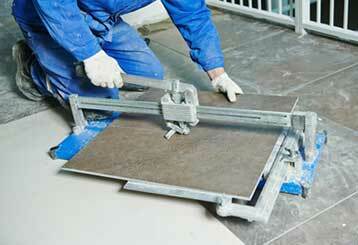 Our expert team can install tile into any room of your home quickly and excellently! Whether you want a new look for your bathroom, kitchen, or otherwise, we’re here to help. Learn more here.